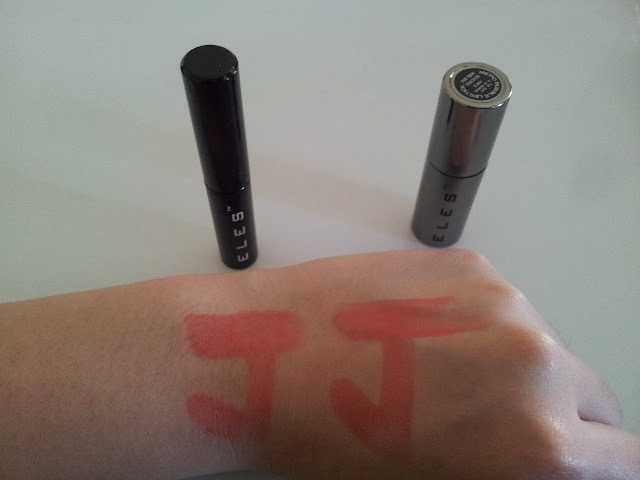 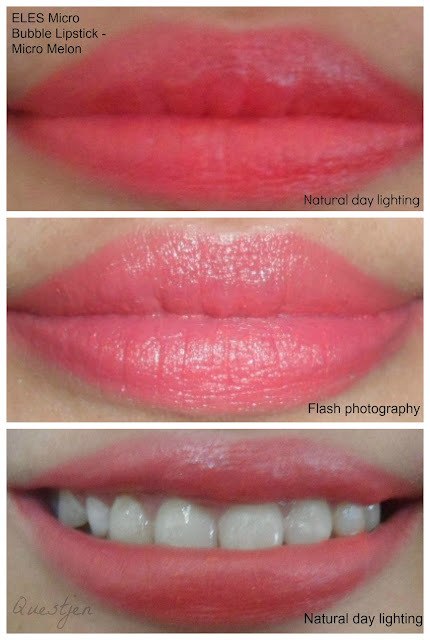 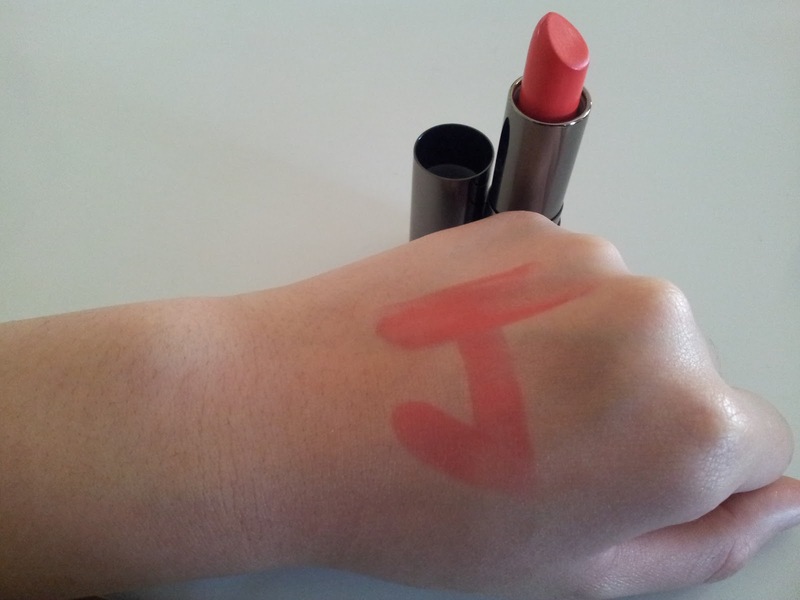 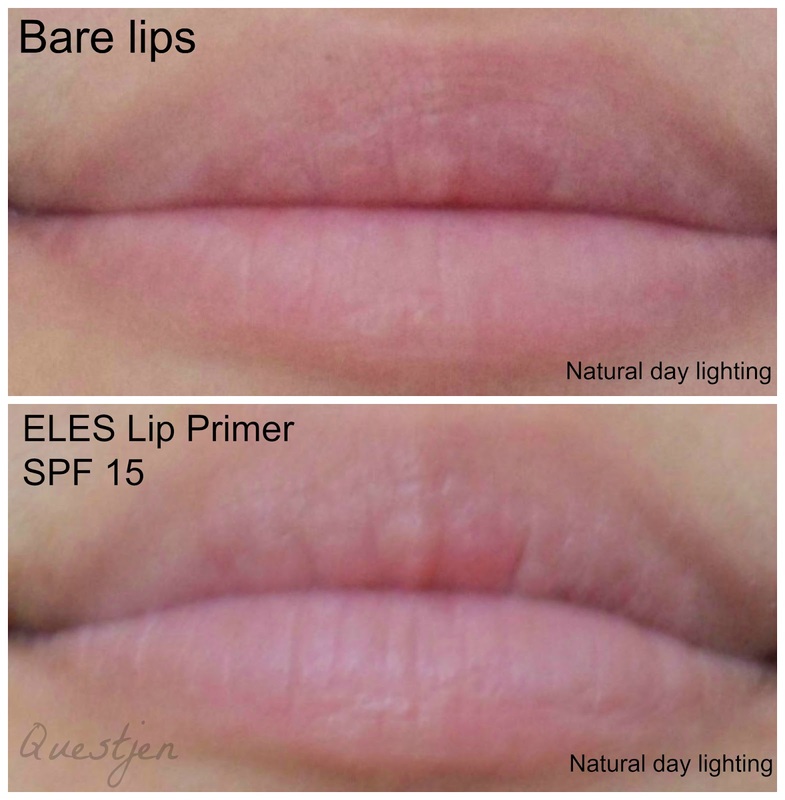 QuestJen: Do you need a Lip Primer for your Lipstick? You know I don't think I've ever used a lip primer before ..but I might have one in my make up storage bag somewhere !! 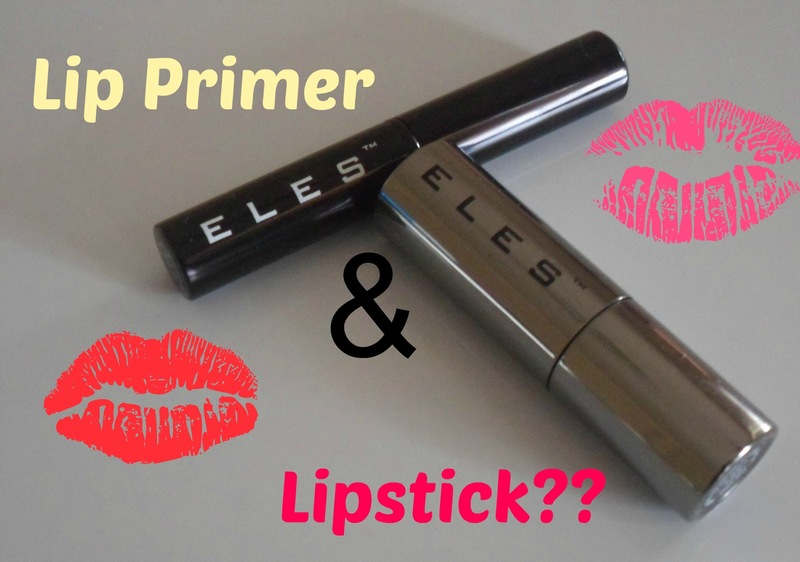 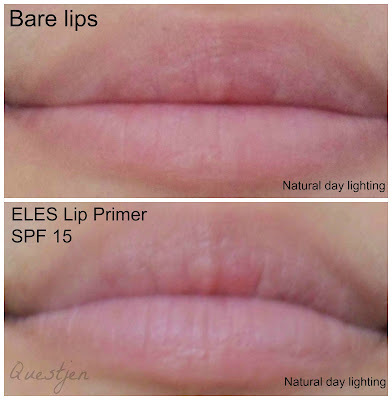 I've never heard of a lip primer o_o Knowing me, I'll be too lazy to put it on but if it enhances wear time, sounds good!